Some out there may have waited just about an eternity to finally witness the arrival of the Sony Ericsson Xperia X10 here in North America, but luckily its mini version may have a somewhat expedited process instead. 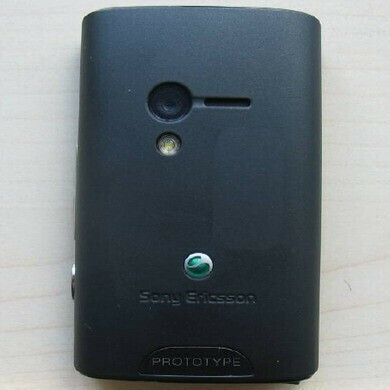 As we've reported previously, Rogers is rumored to receive the Sony Ericsson Xperia X10 mini some time in May, but now the rumors are proving to become more of a reality as it was recently spotted over at the FCC. The Xperia X10 mini is just one step away from gracing North America as it was approved by the FCC and is most likely headed to Rogers. Although it doesn't look like the recently FCC approved Xperia X10 mini will pack on support for North American 3G, it wouldn't surprise us to see one with 850/1900MHz UMTS support down the road as well. 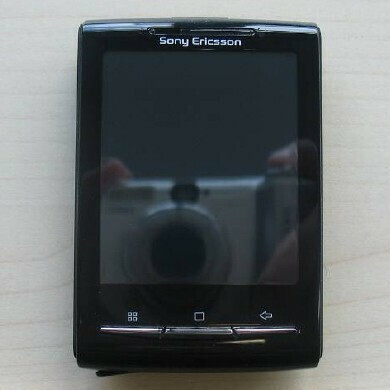 With so many Android 2.1 devices already in the market, the biggest thing to come along the Sony Ericsson Xperia X10 mini is its somewhat compact form factor that emphasizes the mini name accompanying it. However, it should be noted that an Android 2.1 update is tentatively scheduled for a Q4 release. Is it coming to ATT also?